Posted by admin on Mar 19th, 2019 and filed under News. You can follow any responses to this entry through the RSS 2.0. Both comments and pings are currently closed. There appears to be no end to the troubles stopping the Imo State Governor, Owelle Rochas Okorocha from getting the approval that he won the Senate of Orlu Zone under APC. Okorocha has been stopped among the recipients of the Certificate of Return after the electoral body revealed that he will not join other winners because the Returning Officer who declared him winner said he did so under duress. Trumpeta gathered that the embattled Imo State governor was nowhere near the International Conference Centre venue of the exercise in Abuja as other winners collected their certificates. 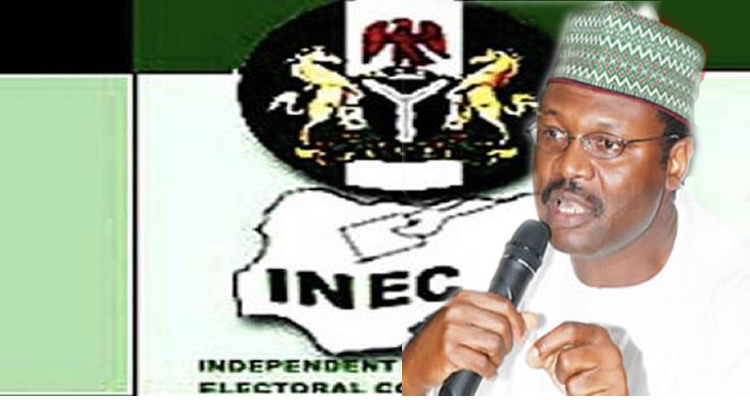 Reconfirming INEC’s position on the matter, Festus Okoye, INEC’s National Commissioner, Information and Voter Education made it clear why the Independent National Electoral Commission (INEC) did not present a certificate of return to Imo State Governor, Owelle Rochas Okorocha. Although governor Okorocha had insisted that he won the elections fairly and had dismissed the claim that his victory was declared under duress, INEC still omitted his name from the list of those to be issued with a certificate of return despite his protests against the decision.